I keep telling people that the central bank of China is far more professional than any other central bank. When I was invited there during the Asian Crisis, I was stunned to be invited over some academic. When I got there, I found that everyone had experience. They had worked on dealing desks around the world and then returned to run the central bank. The people I met at EVERY other central bank had a ton of PhD’s, but no experience. 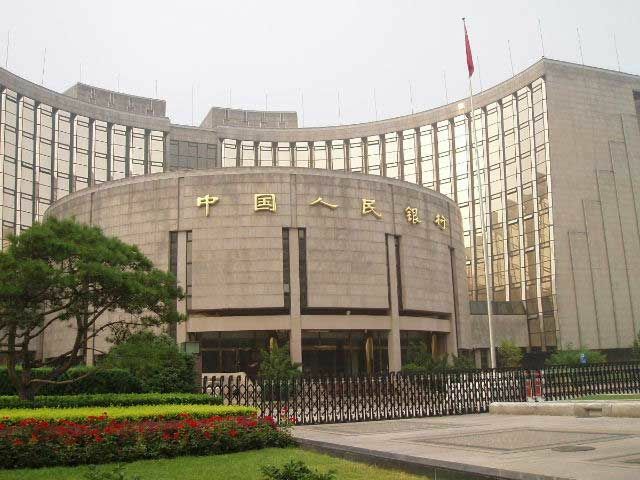 China’s People’s Bank of China (central bank) has cut the benchmark interest rates by a quarter of one percent. Granted, that may not seem to be a lot, but it is nonetheless a very significant one given events of recent days, demonstrating that they are in tune with the market movements. The PBOC has cuts the one-year lending rate to 4.6%, and the one-year deposit rate to 1.75%. However, it has also lowered the Reserve Requirement Ratio, which governs how much money banks can lend to the economy. The punters in China and elsewhere were hoping for a rate cut over the weekend. Better late than never. What is really going on is that the dollar is borrowing to speculate from Hong Kong for domestic purposes. That also presents some concern about loans as cash is withdrawn back to Hong Kong and elsewhere. This is properly addressed with the rate cut, and the lowering of the reserve requirement. This will all contribute to fulfilling our computer forecast for the low on Monday in the States to be the low at the very least on a closing basis. It appears so far to be spot on.